Starting a rental or leasing company? 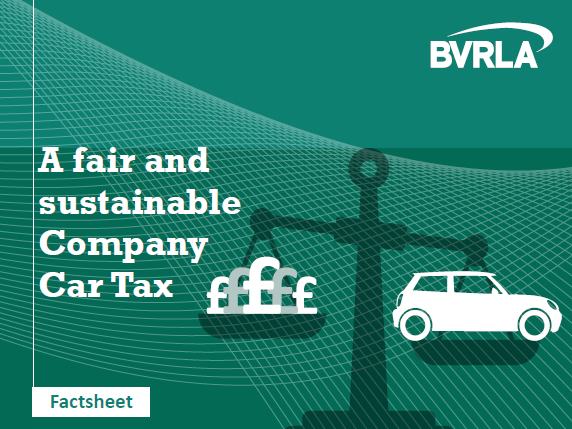 The BVRLA urged the Chancellor to use his 2018 Budget statement to energise the take up of plug-in electric vehicles and support the vital role played by the company car. The association warned the Government risks losing its zero-emission momentum unless it can deliver a fairer and well-signposted Company Car Tax (CCT) regime. Under current plans the Company Car Tax benefit-in-kind (BIK) rate for electric company cars is set to soar to 16% in April 2019 before dropping to 2% the year after, actively disincentivising the take-up of these cars and contradicting the ambitions set out in the Government’s ‘Road to Zero Strategy’. By bringing forward the 2% CCT rate for zero emission vehicles, the Government could provide a much-needed stimulus to the electric vehicle market, which is currently growing at less than 4% per year. © Copyright 2018 British Vehicle Rental & Leasing Association (BVRLA) Company No. 05548372.